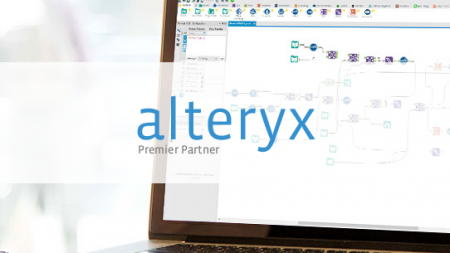 Discover Alteryx Designer and learn to clean, enrich, combine and analyze data through ‘drag & drop’. During the training you will build ‘workflows’ that help you to solve business cases. 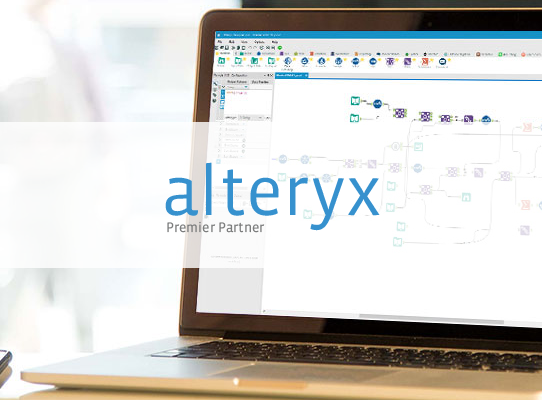 You’ll gain a thorough understanding of the most important concepts of Alteryx within two days. 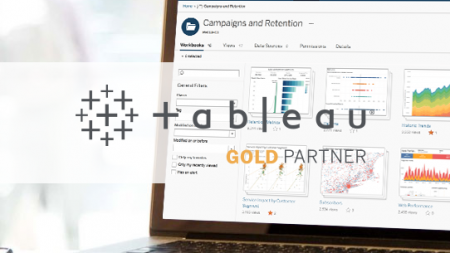 The training is designed for beginner to intermediate users of Alteryx designer and is appropriate for anyone working with data. We offer this training on site or at one of our offices. If you want to train a group of people, please contact us so that we can make a suitable offer. Do you want to participate in this training as an individual? Please register via the following link. Tariffs are 1250 euro per person.